Earlier today it was announced that the new Assassin’s Creed Syndicate game would be launching on October 23rd and would be set in London, during the Industrial Revolution. 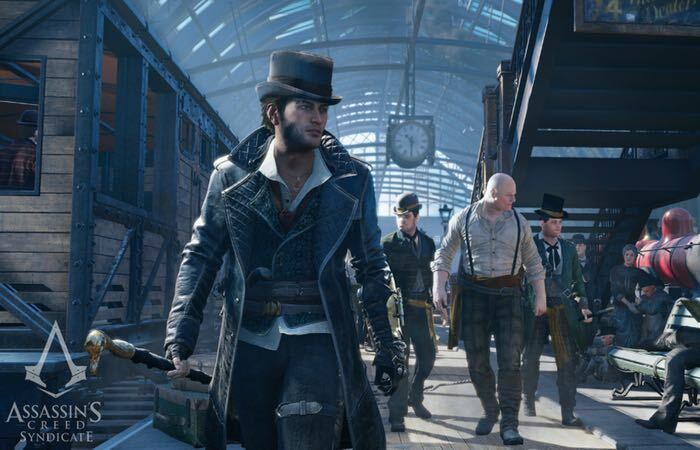 Now an Assassin’s Creed Syndicate debut trailer and gameplay trailer has been released providing a quick glimpse at what you can expect from the new title currently being developed by Ubisoft on the PlayStation 4. Within the new Assassin’s Creed Syndicate game players get the chance to take on the role of Jacob Frye, an assassin with grand plans to take control of London’s criminal underground. For more information on the new Assassin’s Creed Syndicate launching later this year jump over to the official Assassin’s Creed website for details via the link below. As more details are released by Ubisoft in the coming weeks we will keep you updated.